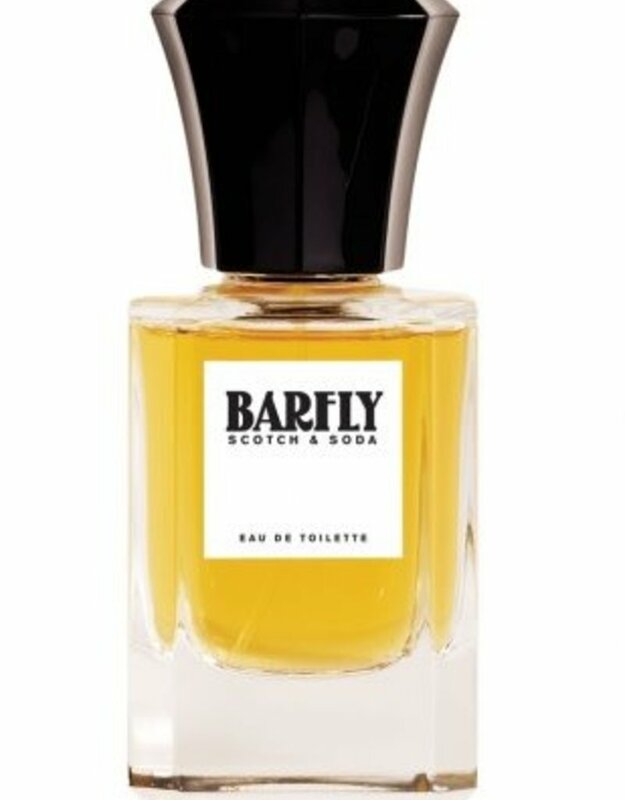 The first men's fragrance by Scotch & Soda. Much like the clothes, it has its own character and is full of details. The scent develops from its fresh top notes of citrus-herb, to the middle notes of lavender and jasmine. Mixed with outspoken components such as Sandal and Cedar wood, it eventually settles down to reveal its warm base notes of musk and Madagaskar Vanilla.